Social media advertising allows businesses to reach their ideal customers using rich demographic targeting capabilities and custom ad messaging. Social platforms enable you to target your advertising to anything from micro-segments to large consumer segments. For instance, you can target a niche B2B buyer via LinkedIn advertising, reach thousands of potential customers via Facebook advertising, or serve ads to previous website visitors by using retargeting on social media channels. At NuSpark Media, we understand all the social media advertising opportunities to help grow your business. 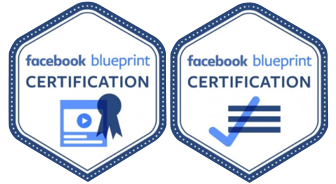 Founder Paul Mosenson has completed multiple certification courses on Facebook advertising and is skilled at building and managing your programs efficiently and effectively. Thus, you can rely on us to sift through a multitude of tactics (placement, targeting and bidding) to ensure you get a high ROI from your social media advertising plans. Reach, awareness, website clicks, store visits, purchases, lead generation, offers, video views and conversions. We’ll set up your Facebook tracking pixels with Google Tag Manager. You’ll get detailed and relevant audience segment definitions to ensure you target your messages to the right potential buyers. We will reach out to demographic and psychographic interest segments, people who match your email lists, individuals we retarget based on website and landing page visits, and lookalike audiences who closely match your most engaged prospects. Our plan will include the myriad of suggested placements via Facebook properties, Instagram and their mobile audience network. 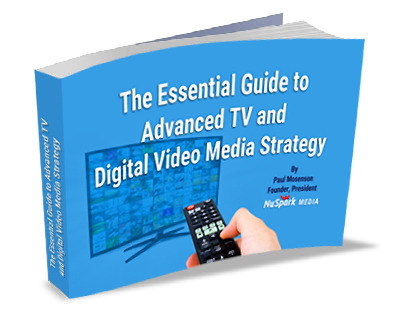 We’ll help your creative team determine message approaches via Canvas, videos, or image ads. Utilizing Facebook ad insights, conversion activity, and Google Analytics, we’ll provide you with detailed reports on your results and recommendations to improve your campaign. Social media platforms are constantly evolving, so we stay up to date on training on LinkedIn, Instagram, Pinterest, and Twitter advertising options and will recommend these channels based on your objectives. For instance, LinkedIn has recently added new advertising features such as targeting accounts, website visitors (remarketing), and advanced prospect targeting with in-mails. If you’re a B2B marketer, we’ll guide you through how best to attract leads on LinkedIn. Click here touch_app to contact us about your social advertising needs.